The roof of your home keeps you warm, dry and safe. It is vitally important that if any damage or problems arise you will need a qualified roofer. 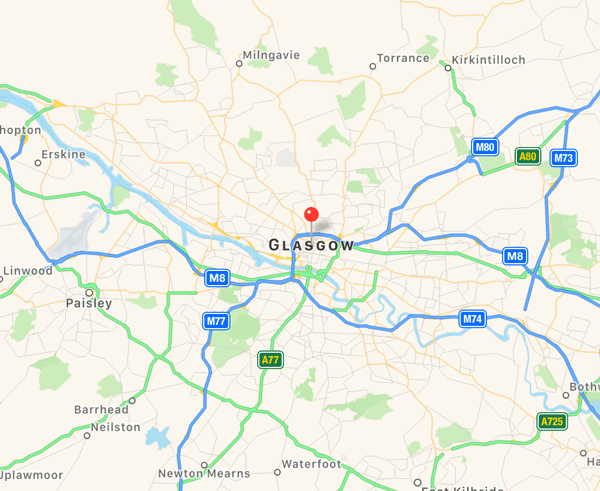 Our successful team carry out roof repairs and re-roofing on a daily basis and have done so for over 20 years in the Glasgow region. Of course, any work we do for you is carried out with the greatest of care and attention. All our team are based locally, and will complete a full restoration, or simple repairs, we will be happy to discuss your requirements. 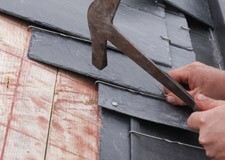 Ring our roofers on 0141 340 9459 and one of our experts will be with you shortly.